Force India team chief Vijay Mallya is certain of handling an unaltered Formula 1 line-up of Sergio Perez and Nico Hulkenberg in 2016. In regards of his statement the two players talked about their future plans with the team. The ‘24 hours of Le Mans’ (the world’s oldest active sports car race) winner Hulkenberg said he has “a few good options” for next season notwithstanding being disregarded by Ferrari after the Scuderia decided to take up an alternative to keep Kimi Raikkonen. Meanwhile Perez, who joined Force India last year, is of interest to Renault as it closes on a deal to revive its work team by buying back Lotus. 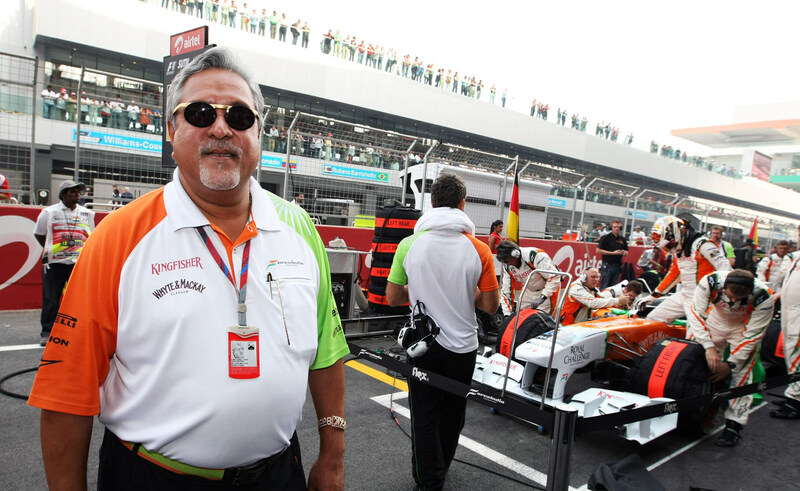 Vijay Mallya has shown his confidence in both the players and told AUTOSPORT “The aim is to keep both of them next year. I’m confident we will keep them both. “Of course until contracts are signed, I won’t confirm anything, but I do not believe they will leave the team. “Nico has been fantastic this year, he is one of the best drivers out there and we’re very pleased with him. A year ago, Mallya reported Hulkenberg would stay toward the end of October and affirmed Perez a month later. He said there was no hurry to close deals with either driver yet this year. “There is no deadline,” he said. “History will tell you I am probably one of the last to announce the line-up. “The drivers are committed, the motivation levels are high and they are delighted with the B-spec car and the direction the team is going in. “If they didn’t want to stay, they would tell me. We’re very good friends and have a good relationship. Austrian GP : Third Free Practice results. Aston Martin return linked to Red bull F1? Wolff: Not willing to supply engines to Red Bull. F1: Force India could catch Red Bull but…..